Recently, KXD is going to release a dual glass smartphone with an 18:9 full screen. It is named KXD K30. The back is shining glass which reflects different patterns in different angles. And the 7000 series aluminum frame is lighter and more durable. The front of K30 is covered by a 5.7-inch 18:9 full display. This is an IPS panel with in-cell full lamination technology. The top and bottom bezels are symmetric, as well as the left and right bezels. And the left and right bezels are only 2.7mm thin, which makes the screen-to-body ratio up to 87.5%. Compared with traditional 16:9 display, K30 has bigger screen but smaller size. Moreover, KXD K30 comes with the latest RawColor display enhancement technology. It is an exclusive technology developed by KXD Mobile. There are more and more phones that support HDR display. The RawColor technology is similar but might be even better. It is to boost the brightness when you use the phone is direct sunlight, making the content clearer to see. And it can also highlight the details in dark area when you enjoy pictures or movies. The color saturation and contrast will also be improved. With this technology, the display is much more vivid. And with in-cell full lamination and HD+ resolution, the content is like floating on the surface of the display. 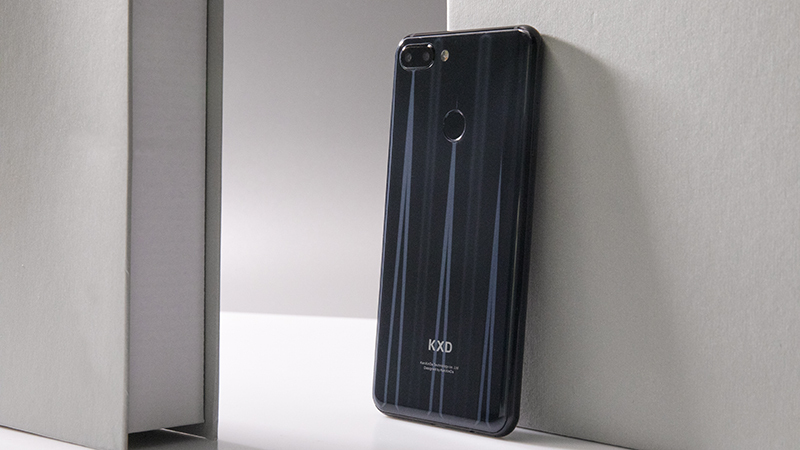 KXD K30 also features Asahi Glass on front and back, rear fingerprint scanner, and dual camera. As a mid-range phone, K30 will pack with an octa-core processor. It is rumored to be released in mid December. KXD Mobile is a fast-growing brand from China and it has been running its business all over the world for more than 10 years. At present, the company is focusing on middle-range and entre-level phones. KXD Mobile wants to redefine smartphones for the masses, bringing a lot of affordable models with high cost performance. 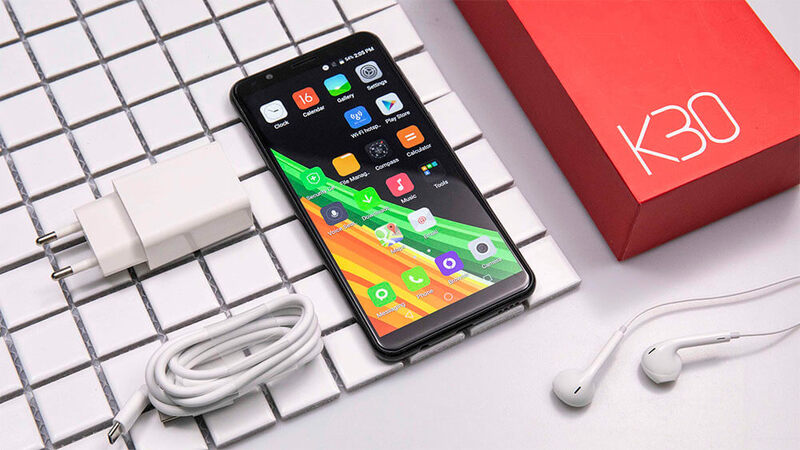 Previous PostBest Entry-Level Smartphones in 2019Next PostKXD Mobile to invest more in software and boost Android 9 popularity!